I live in paradise. Let's be real. It doesn't get much better than living in the heart of the Caribbean if you are in love with sunshine, beaches and a slow pace. It is almost a good trade off when I consider the crappy Internet service we must contend with. 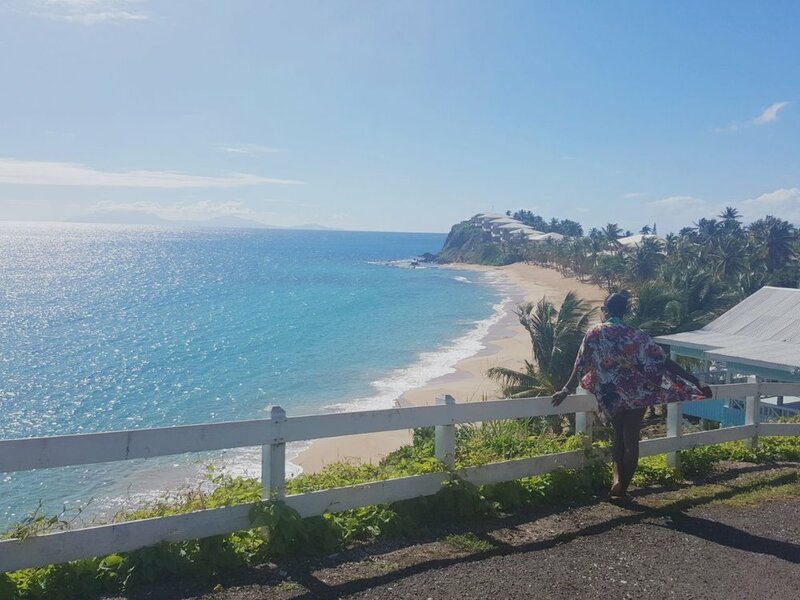 For years now I've wanted to blog about my adventures as a twenty-something woman in the Caribbean but have been too lazy. I intend to change that. I've decided to dedicate this page of the blog solely to blogging about my adventures. I won't attempt to give a timeline as to how often these posts will go up but I hope you will come along for the ride!